Why do people prefer not walking through crowded malls, , but buying goods in web stores? Deciding to make a purchase online they are looking for better offers spending less time and energy. However, you will be really wrong calling modern customers as “online shoppers”. Nowadays meeting the desires and demands of clients appears to be a tricky issue requiring quality and appropriate, as well as attractive cost. Hence, how to find the favour in the eyes of those “price evaluators”? 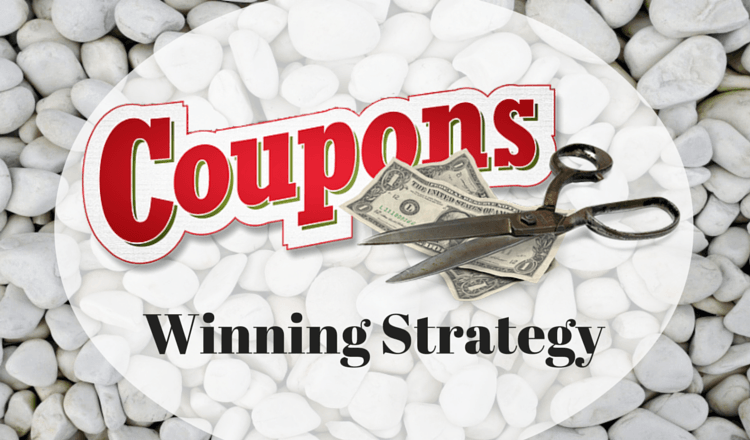 Discount coupons are one of the powerful tools used by businessmen that always work. Driving a traffic to the web store they will also increase your sale conversion rates indoubtedly. What is really impressive that many customers are even searching for such coupons, and it is even part of their strategy to get the best deal available. For better understanding how coupons work and what they can bring to your business check the infographic below designed by vouchercloud. What orders were made using the specific coupon code? Who used the coupon: new or existing consumer? How many times has the code been used by the client? Did the coupon bring the profit to the business? In case the answer for the last question is “No”, you should reconsider the adjustments needed before releasing coupons again. However, if your answer is “Yes”, it means you have a winning coupon strategy and should go on! However, not all shopping carts allow their users to create coupon codes. Cart2Cart supports the migration to more than 55 e-Commerce solutions. From such a huge range of leading platforms you can choose the one that will meet the requirements of your business. So, do not waste your time, register a Cart2Cart account to bring the life to your winning strategy!